While Ida Mae's busy daydreaming 'bout how to get famous, her twenty-six cows are busy flying the coop. Now it's up to Ida Mae and her trusty dog Calliope, to rustle up that herd of loitering livestock. 'Cause it's the only after each of those cavorting cows is corralled that Ida Mae can finally get back to the task at hand -- making her own dreams come true. 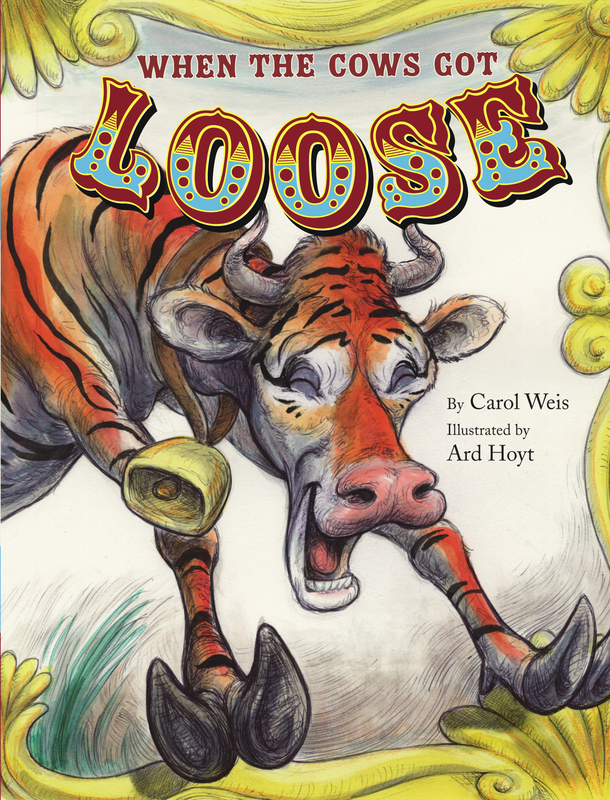 Carol Weis makes a stellar debut as she joins New York Times bestselling artist Ard Hoyt in a lively tale where one determined girl tracks down twenty-six bovines and discovers the answer to her dreams right outside her own back door. 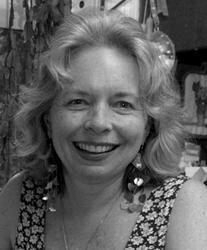 Carol Weis is a former teacher, actor, school librarian, and pastry chef who writes poetry, essays, and commentary for public radio. Inspiration for this story came after she and her daughter, Maggie, watched cows from a nearby farm roam the neighborhood for what seemed like days, after escaping the confines of their cozy corral. Their hooves made deep impressions in the lawn, ever reminding her of the book that begged to be written. Carol lives in Southampton, Massachusetts. This is her first children's book.